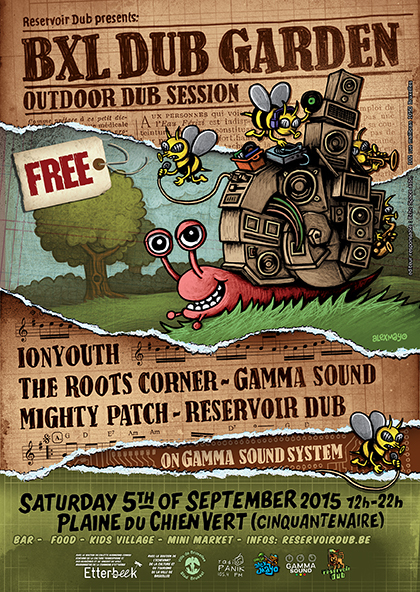 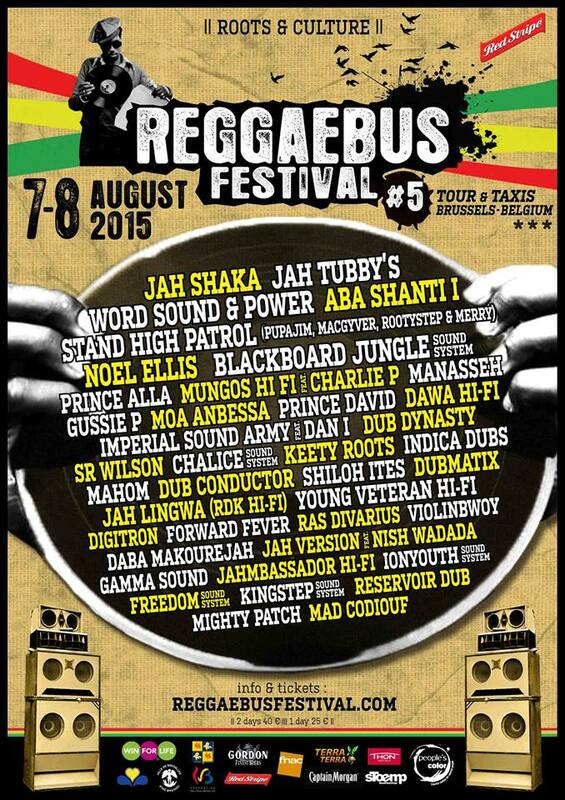 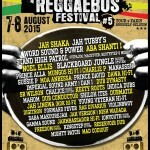 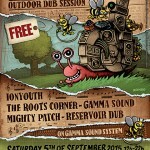 We are really proud to announce you that we will play a will manage a stage at the Mighty Reggae Bus Festival! 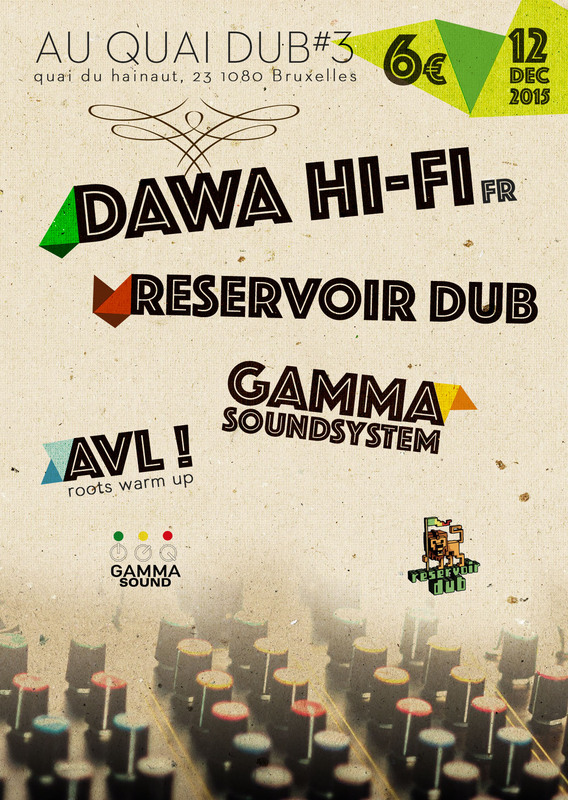 So no excuses : just come and enjoy the vibes! 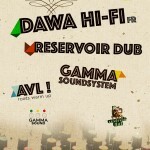 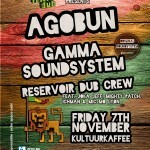 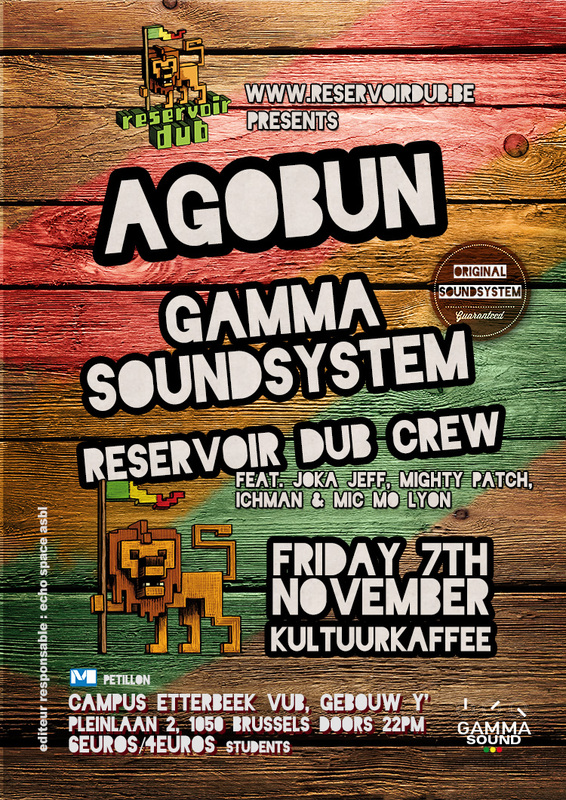 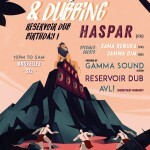 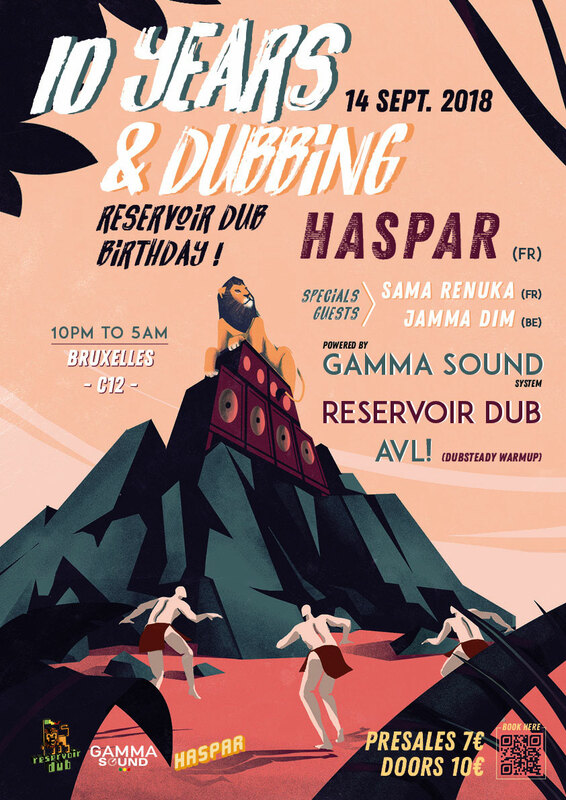 We invite a lot of artists that we love as Dub Dynasty, Digitron, Dawa Hifi, Indica Dubs, Keety Roots, Shilloh Ites, Violinbwoy, Mahom Dub, DUbmatix and our friends Mad Codiouf, Mighty Patch and Gamma Sound.